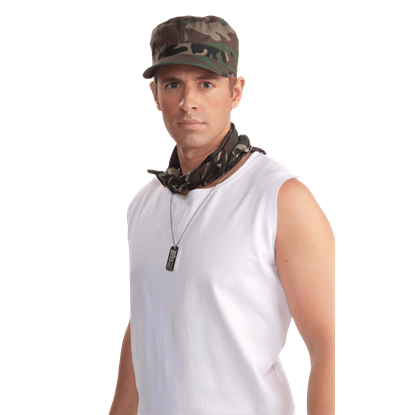 This Camouflage Patrol Cap is styled similarly to the patrol caps worn by many members of the armed forces. 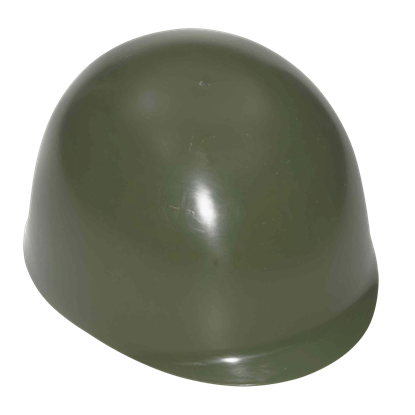 Once the zombies rise, these hats will only become more common as survivors begin to dress in a more tactical way. It is not so strange that when zombies rise, people start trying to get their hands on military-grade items. 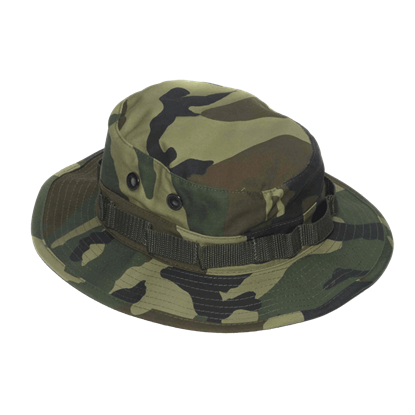 This Camouflaged Combat Boonie Hat is a replica of the boonie hat that many soldiers prefer and wear even today. Do you have a good pair of survival pants? This is a question to ask if you suspect that zombies will be rising in your area. If the answer is no, do not worry, because in a pinch, these Mens Camouflage Pants will do the trick. Pockets are a very good thing, especially when you are in a situation that requires you to have easy access to items that you carry on your person. 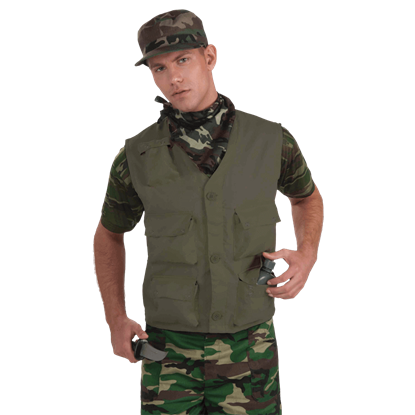 In those situations, you will be glad you are wearing this Olive Drab Combat Vest. 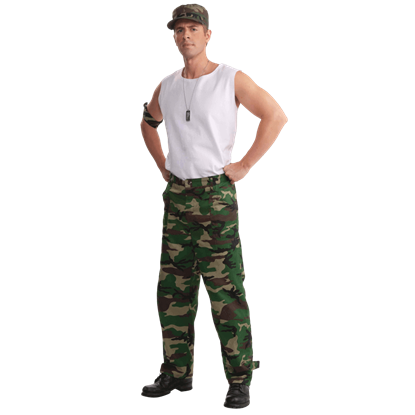 Military garb tends to be more tactically sound than casual clothing. Even military-inspired clothing has something of a tactical edge. 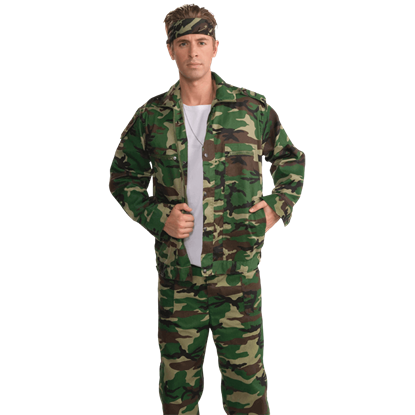 Nothing demonstrates that quasi-tactical bent as well as the Plus Size Camouflage Combat Jacket.